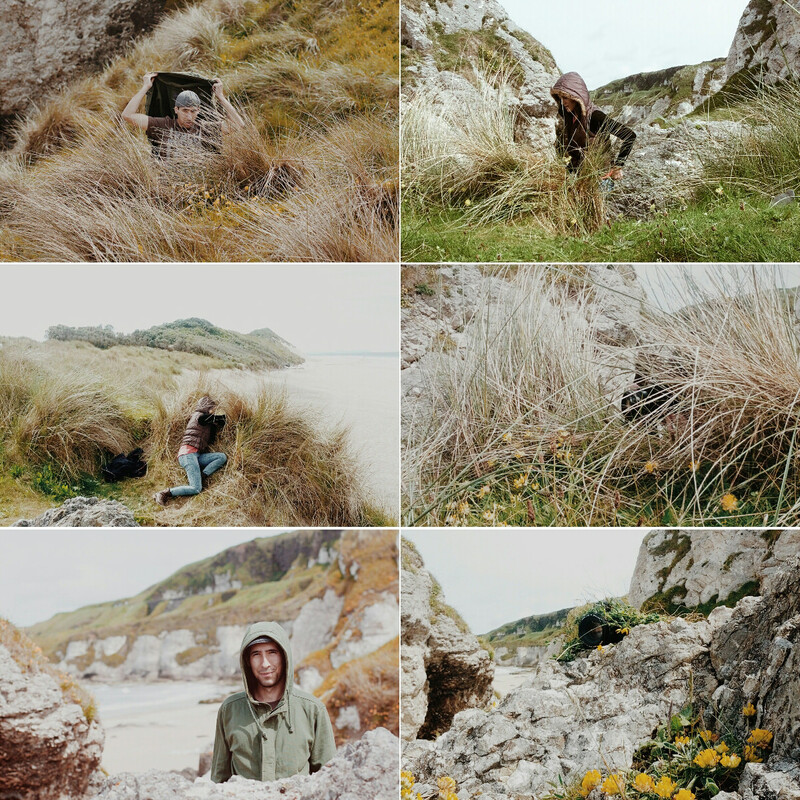 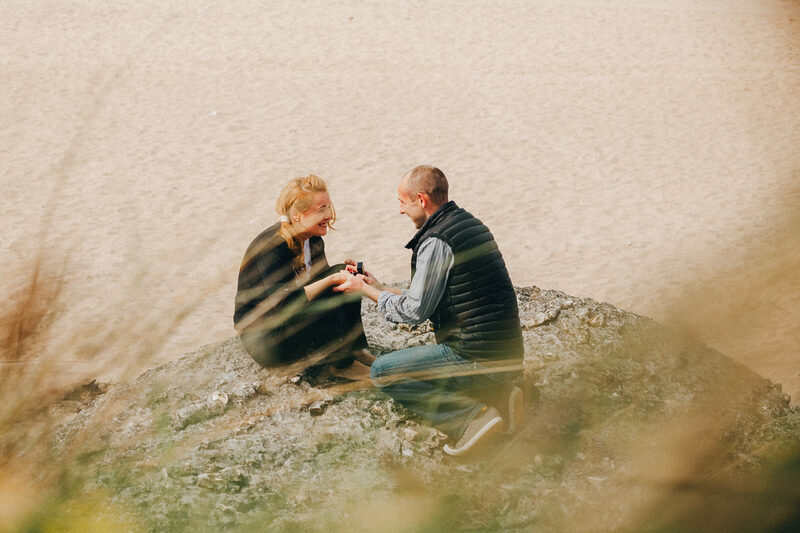 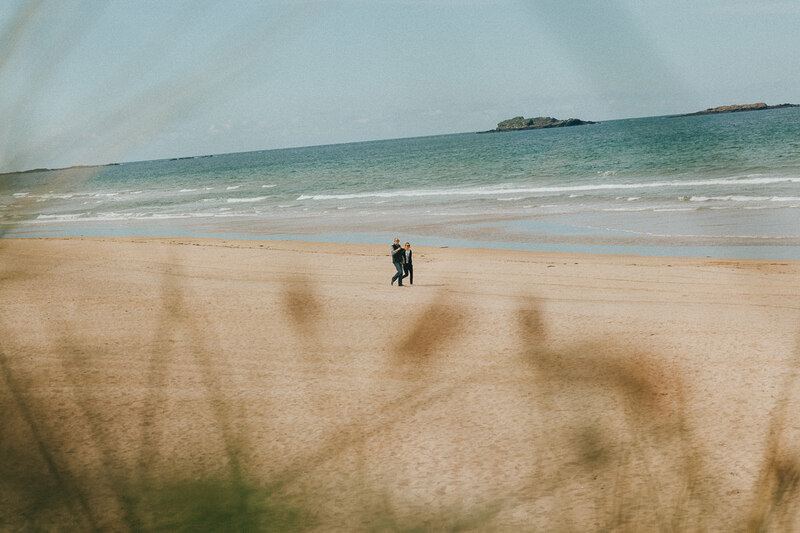 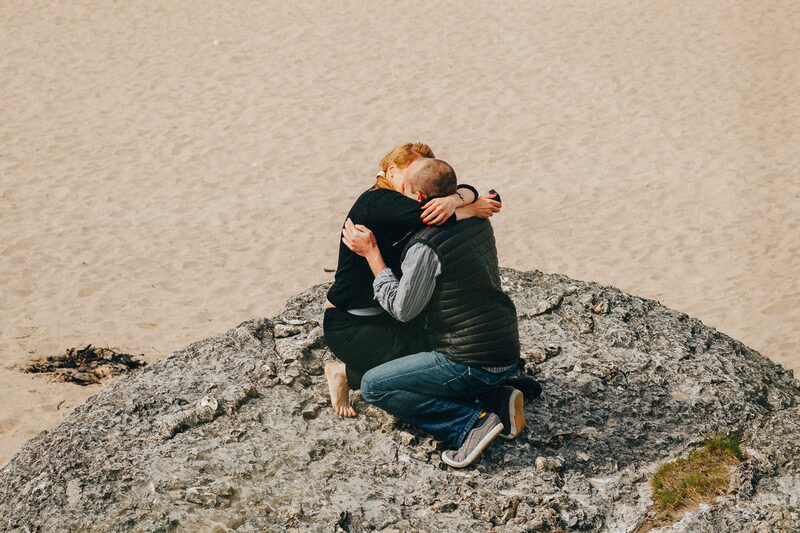 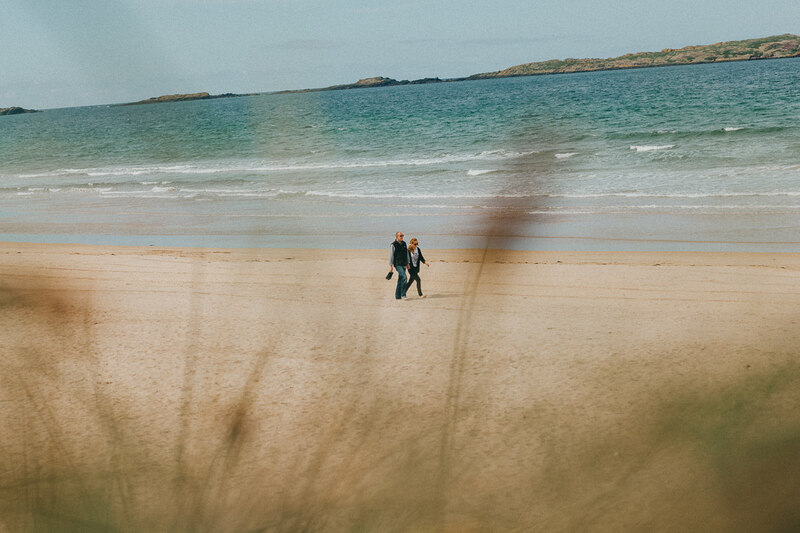 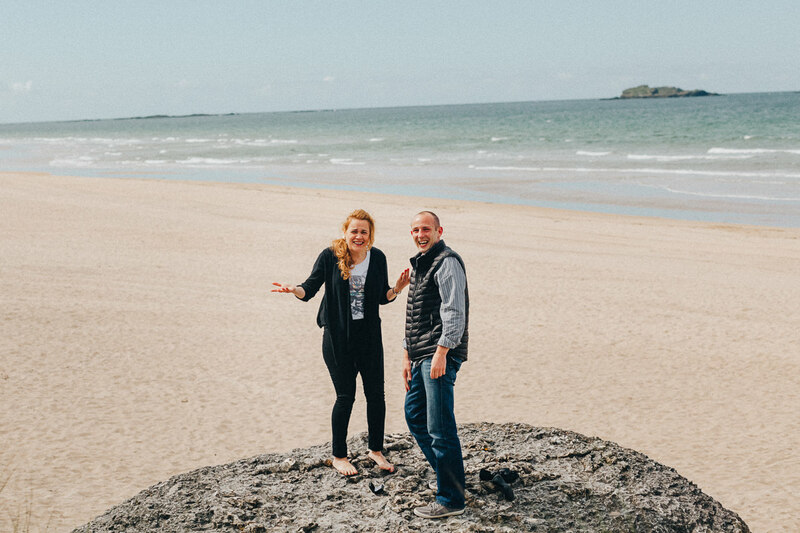 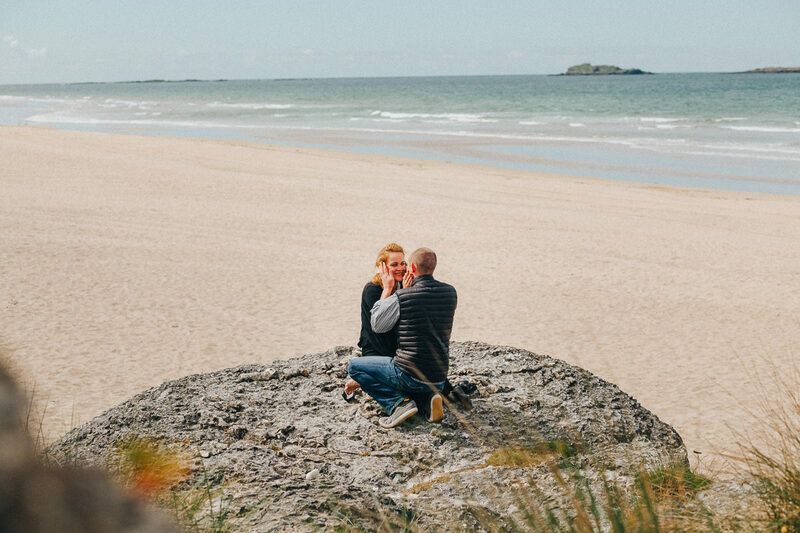 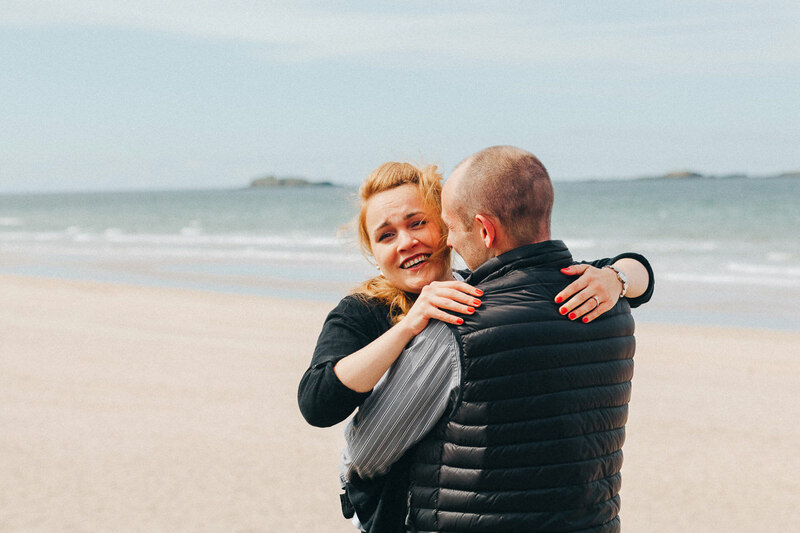 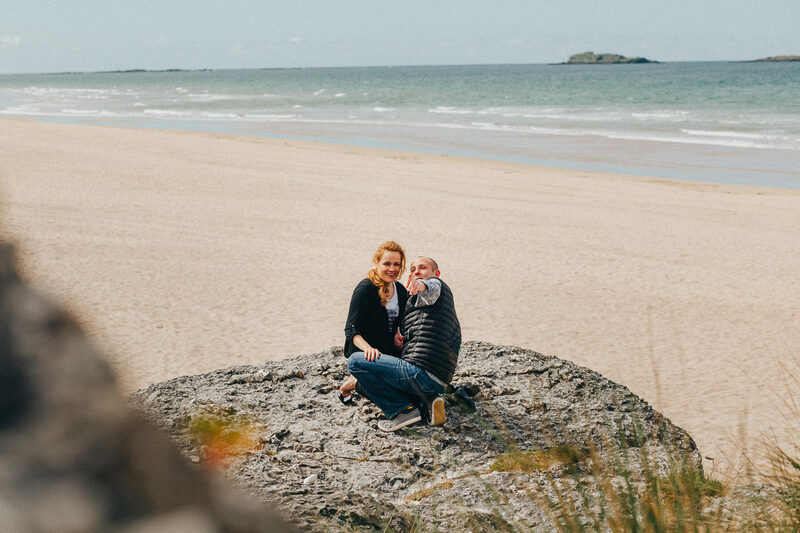 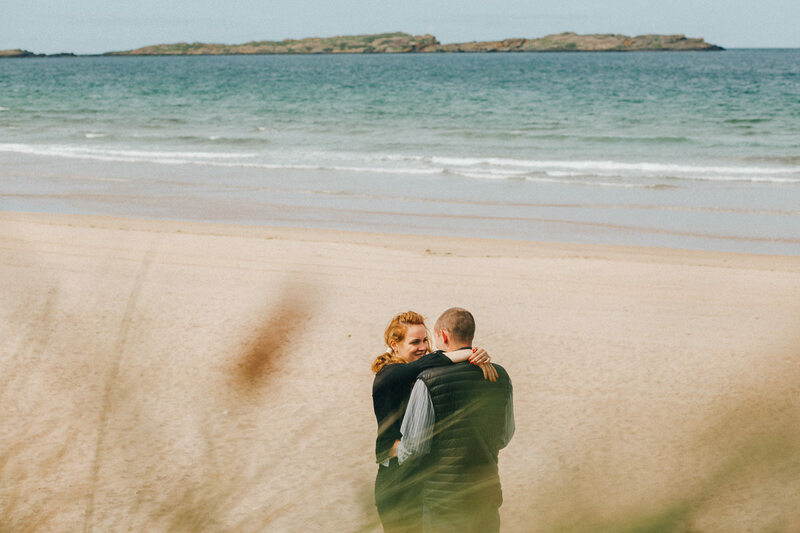 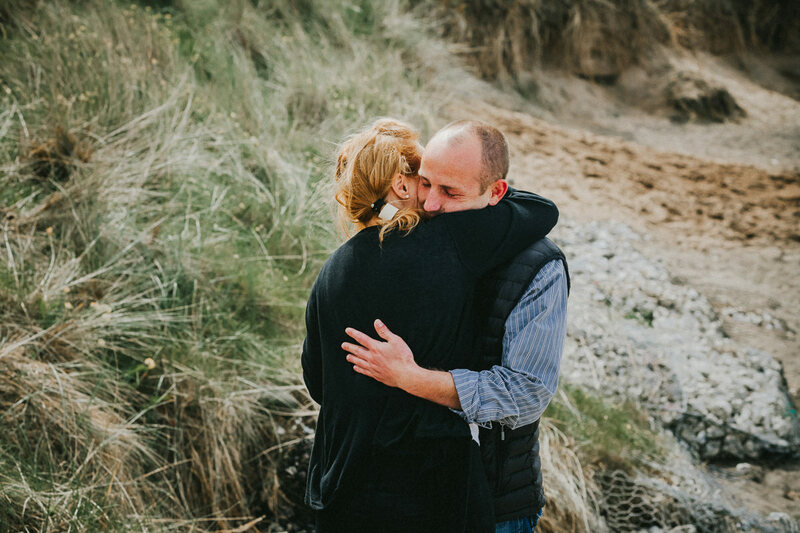 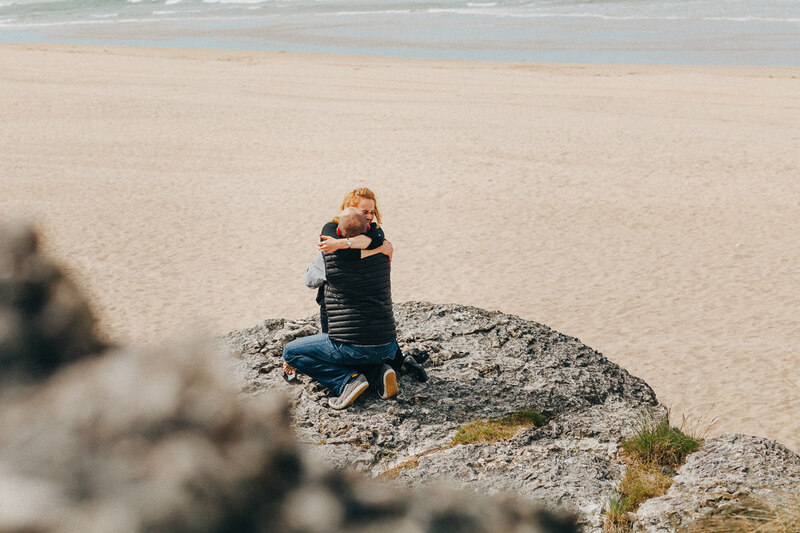 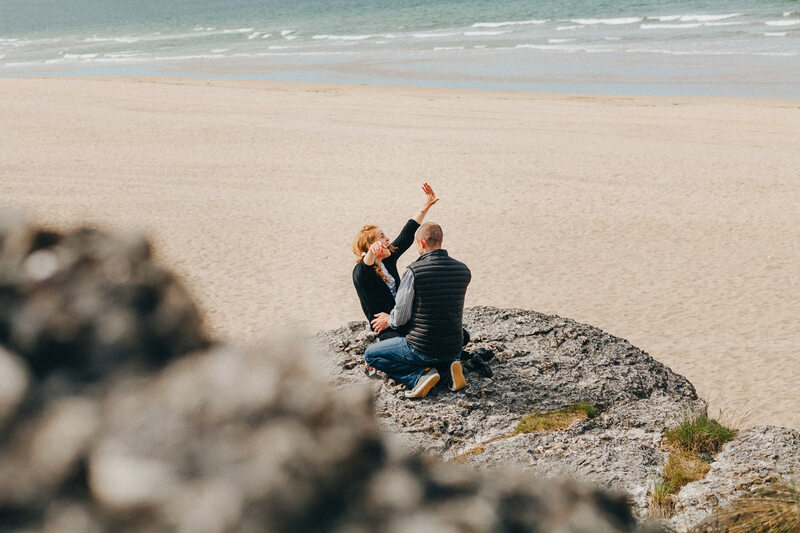 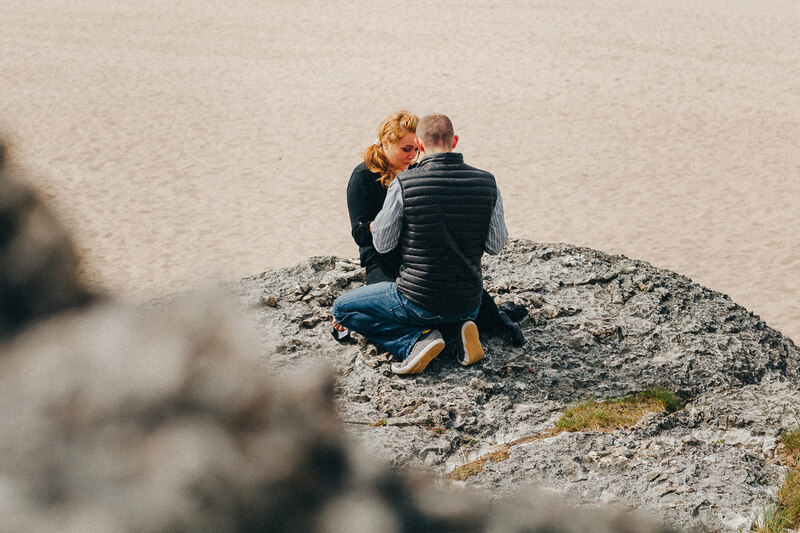 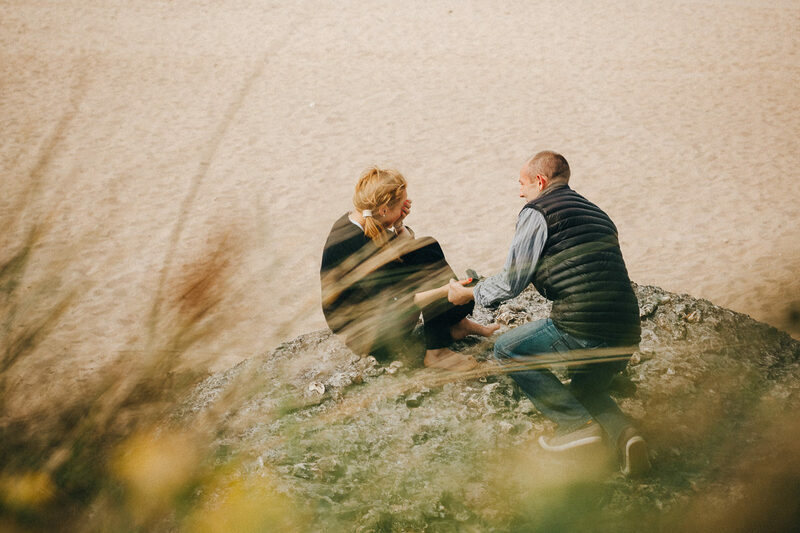 // Proposal in Northern Ireland // This was our first proposal session where we had to stay hidden like hunters in the bushes. 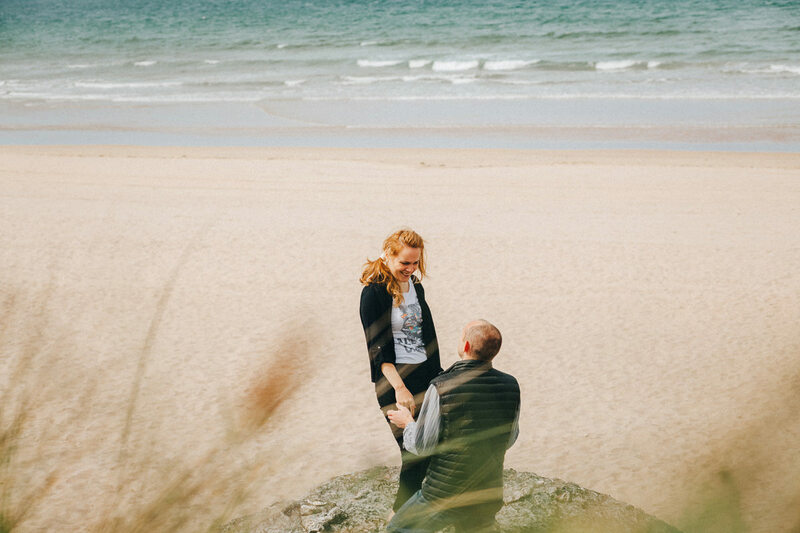 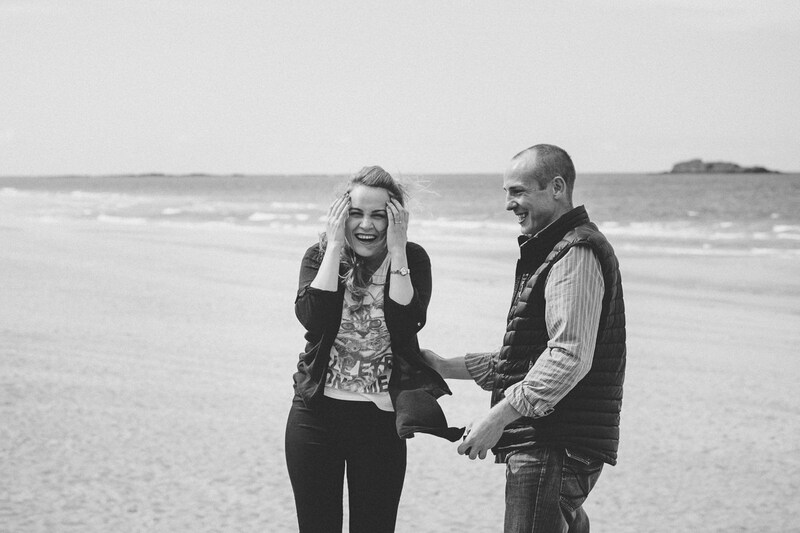 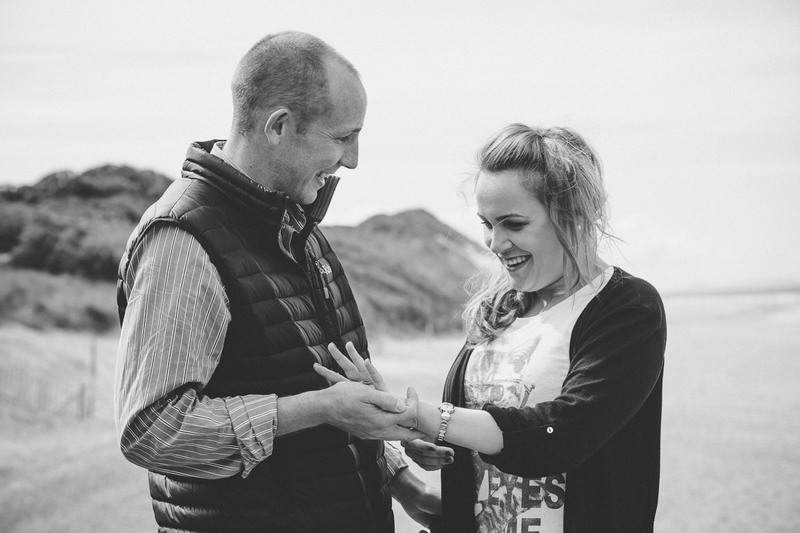 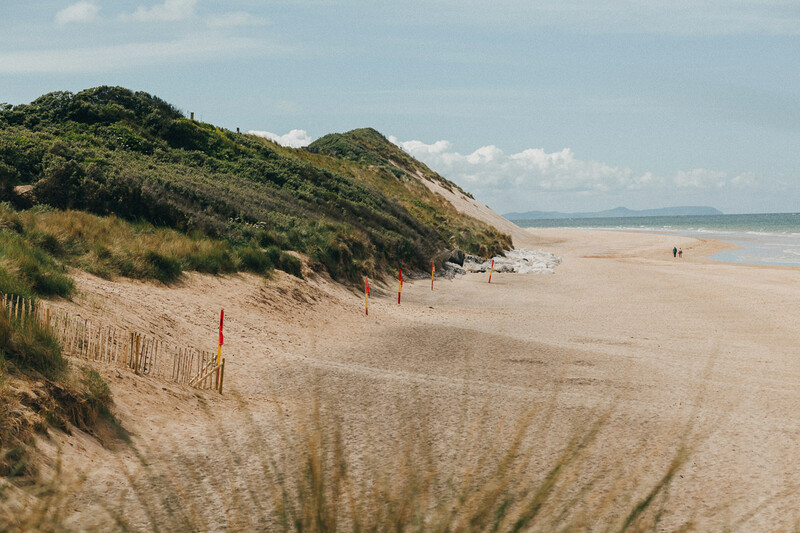 Chris really wanted to propose Gabriela in a place where they go almost every day – White Rocks beach. 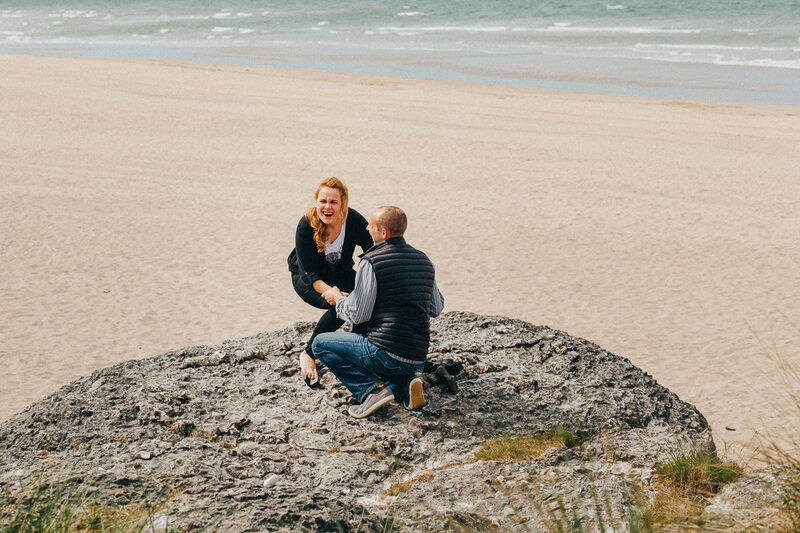 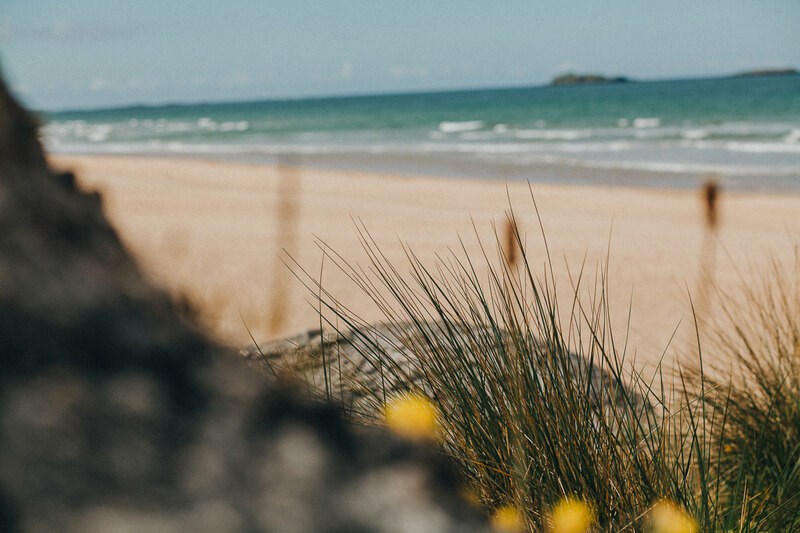 To get her on the beach without any suspicions, he told her they will make a barbeque with some friends….It wasn’t any barbeque, instead it was a big surprise!